As a local to Lisbon I know many things that pass unnoticed by people who are new to this city. The truth is, there is so much variety of things to do here, that I could not make a list out of all the free cool things that this city has to offer. Yet, I can point some that have crossed my path over the years. You can go for free to this Castle. The only thing you need is a Portuguese citizen card from a person who lives in Lisbon. This may seem as not making sense since if you are an Erasmus student you will probably not have a Portuguese citizenship, but, if you have some Portuguese friends, these can borrow you one of theirs and you will have a free pass to enter the castle whenever you want. Trust me, it is worth it for the breathtaking views. Near to the Cais do Sodré Metro Ferry station you can find a bar next to the river called "Titanic Sur Mer". This bar is known for its cool environment, for its Forró fests on Wednesdays, and for its free Jazz Jam sessions on Monday. They start at 22:30 and begin with some usual musicians of the bar, but after some time they give the chance to anyone in the audience to replace them or join them in creating music. Its certainly something you cannot miss. The atmosphere is very relaxed, you can have drinks and smoke inside, and you can sit in chairs or in the floor, there is space for everyone. Have you ever driven an electric vehicle? What about a Tesla? And what about one of their most potent models, the Model S? 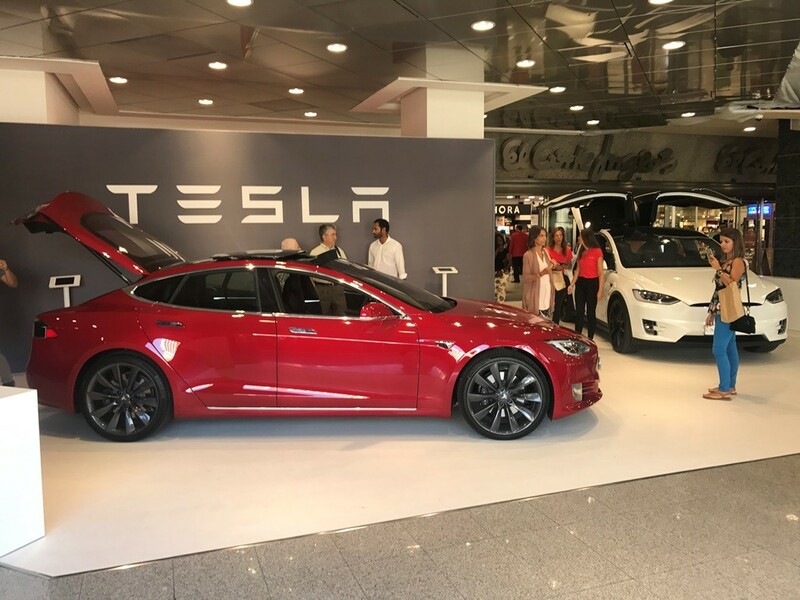 If you have not tried Elon Musk's machines and are eager to, then head out to El Corte Inglés and find Tesla's showroom, in the nearest entrance to the São Sebastião subway station, and the biggest one. Here you can get all sorts of information on Tesla's models, you can order one, and you can go for a Test-Drive. I did one and it was really cool. The car is very fast and because of the electric motor as soon as you step on the accelerator you will feel a big force pushing you back to the seat! Ok, technically this is not totally free. To those who do not know, Gira is a bycicle network available to Lisbon citizens. To be able to use this service you can pay an annual pass, a monthly pass, or a daily pass. Yet, until the end of this year, once you acquire the pass, the first 45 minutes of bycicle using are free! So hop on a bike and once these 45 minutes are over, hop on another, and start another free 45 minutes! If you like the Tagus River and like sailing or to be in water, or even just to try a new experience, then you should try to see it from the inside while rowing. Go to the Associação Naval de Lisboa near to the 25 de Abril bridge and ask for a free class to try rowing as a sport. They will teach you how to row in twenty minutes in a boat inside a pool, and then you will head out to the river and go for a lap across the bridge, to the Padrão dos Descobrimentos, and then back to the headquarters. If you like it you can then join the sport! I tried it once and it was amazing to feel the waves and watch the river like that. 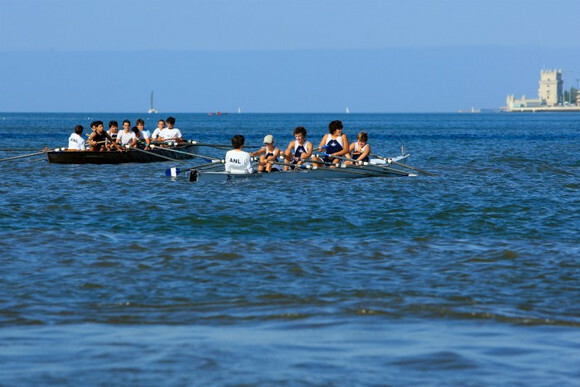 Yet, I was not very good and rowing, and since you have to row syncronized with four more people while another shouts the rythm to you, it can be confusing for a beginner. I failed many times to keep the rythm, but it was a very nice experience, and you certainly will be different from me! In many supermarkets, specially in the big ones, you can taste a variety of foods for free, like sushi, cheese, olives and juices. If you are hungry in the middle of the afternoon and happen to pass by a big supermarket, the chances are that there will be a free tasting experience for you to satisy your hunger. 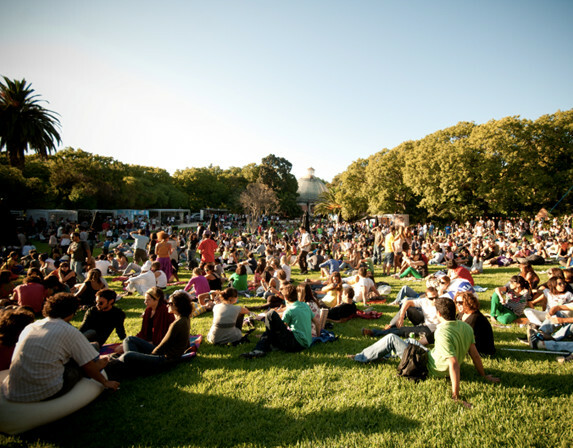 During the summer times you can find outdoor electronic, hip-hop, funk and reggae concerts during the weekends in different places of the city. Search for the schedule before the summer of 2019 starts and find out which places will have these concerts and when, as the places change monthly. In Lisbon people do not ever refuse to give you a glass of water, whatever is the restaurant or café. 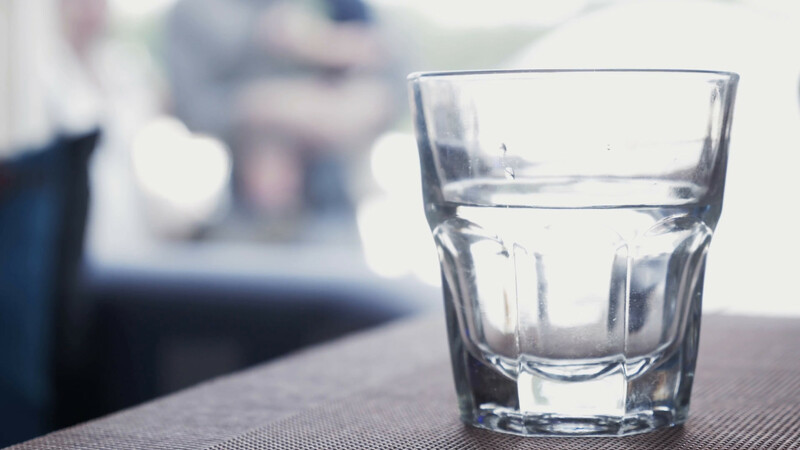 If you are walking through the city and feel thirsty do not hesitate to enter a café and ask for some water. If you wish to go to the bathroom the chances are also very high of getting an affirmative answer. You just to be nice and kind and you will not have to pay to go to the toilet. Yet, if you ask in english some people may want to use the situation to make some money and ask for some payment for the water or for the bathroom. If this has happened to you then you should try to learn these phrases in Portuguese and always use them in these situations. Then you will not pass as a foreigner and you will increase your chances of being successful. To ask for a glass of water say: "Desculpe, arranja-me um copo de água, se faz favor? " To ask to go to the toilet say: "Desculpe, posso usar a sua casa de banho? " I do not mean for you to be self-seeking, but to have a friend who is a local does have many benefits. I know that for an Erasmus student it is easier to meet people who are also doing Erasmus as these usually arrive to the city without friends and are open to making new ones. But people (like me) like to meet new people, and would be happy to show the city in my perspective to those who are interested. Furthermore, you can discover places that Portuguese people go to, instead of going to the same places every Erasmus student goes to. It is free and good for everybody! Check out my full article on Lisbon for more places and experiences!